Language processing is considered as an important part of cognition, with an ever-increasing amount of studies conducted on this field. This volume brings together research on language processing and disorders presented at the Experimental Psycholinguistics Conference in Madrid. 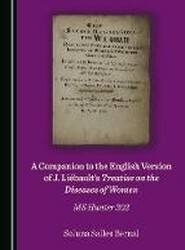 Jean Liebault (1535-1596), a doctor of medicine and an agronomist born in Dijon, contributed to the emergence of modern gynaecology by rescuing the Hippocratic medical tradition that recognized the specificity of the female body. This book brings together leading UK researchers in the field of arts and health, including creative arts therapies. The chapters are based on presentations originally given at a UK seminar series on scholarship and research on connections between the creative arts, health and wellbeing, funded by the Economic and Social Research Council. 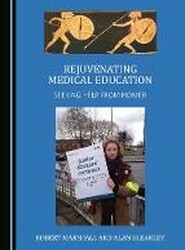 Returning to Homer's Iliad and Odyssey for inspiration, this book uses these epics as a medium through which we might think imaginatively about key issues in contemporary medicine and medical education. 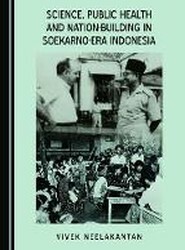 In 1949, the newly-independent Indonesia inherited a health system that was devastated by three-and-a-half years of Japanese occupation and four years of revolutionary struggle against the Dutch. Additionally, the country had to cope with the resurgence of epidemic and endemic diseases. 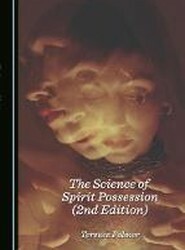 Spirit possession, attachment, poltergeist activity and the negative impact of obsession, infestation and harassment on psychological health, together with the methods of dealing with it, are contemporary issues that demand serious scientific research and academic study. 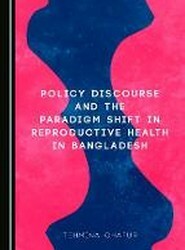 The reproductive health care program of Bangladesh is still striving to address the very basic reproductive health issues of its people. Reproductive health services here still confronting issues surrounding 'availability'. Equality issues like 'accessibility' to, and 'quality' of services are far away from the reach of the majority of people. This volume explores the social, historical and cultural dimensions of medicine, and promotes a multifaceted approach towards health, illness, healthcare and body. 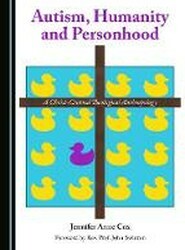 The articles gathered here focus on various issues relevant to medical knowledge, public health policies, and the experiences of being ill and of caring for those who are ill.
Theological anthropology is charged with providing an understanding of the human, but there are numerous challenges to this. Autism is a pervasive developmental disorder, the main characteristic of which is difficulty in social interaction. 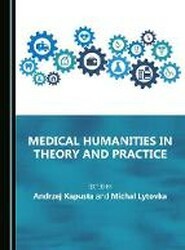 This book brings together an edited selection of presentations from the Association for Medical Humanities annual conference 2015, held at Dartington Hall, UK, that address the question: How might innovative performing arts help to develop medical education and practice?